1. 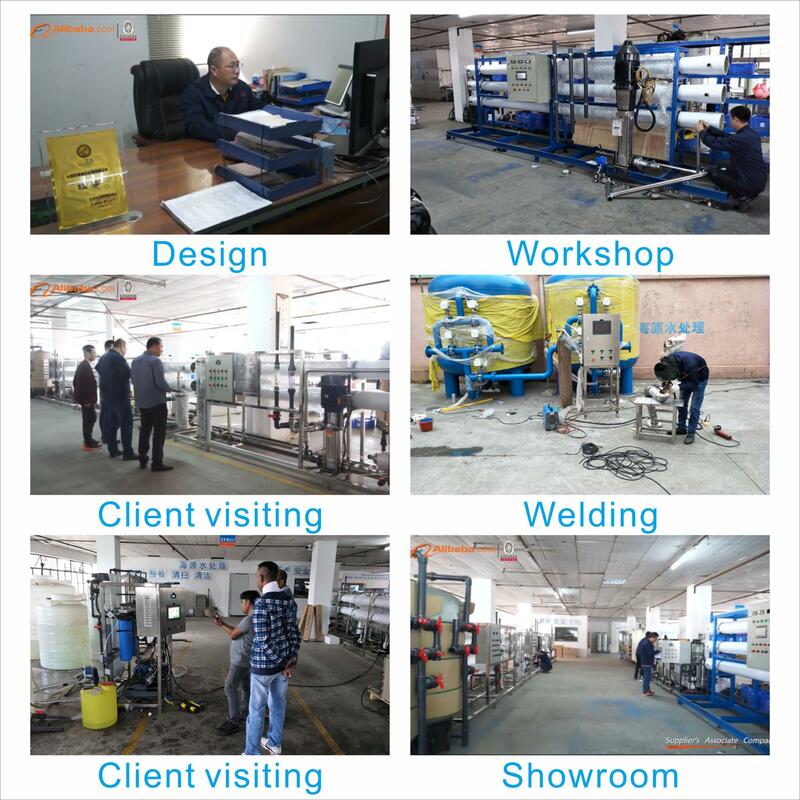 Water softener user can chooice automatic control and semi-control. 2. 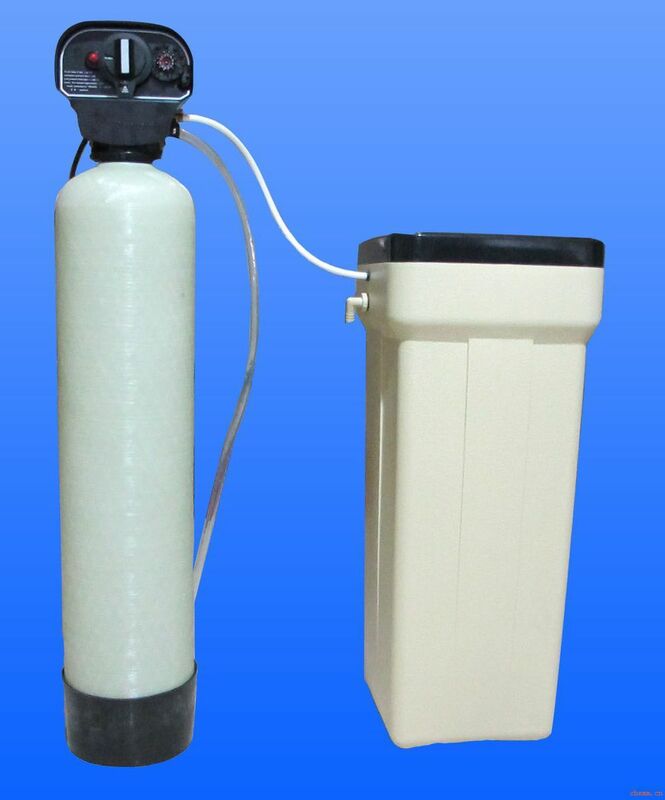 Automatic water softener when no power, poor power, larger electrical current, leakage, short circuit. 3. Water softener system is compact, easy installation. 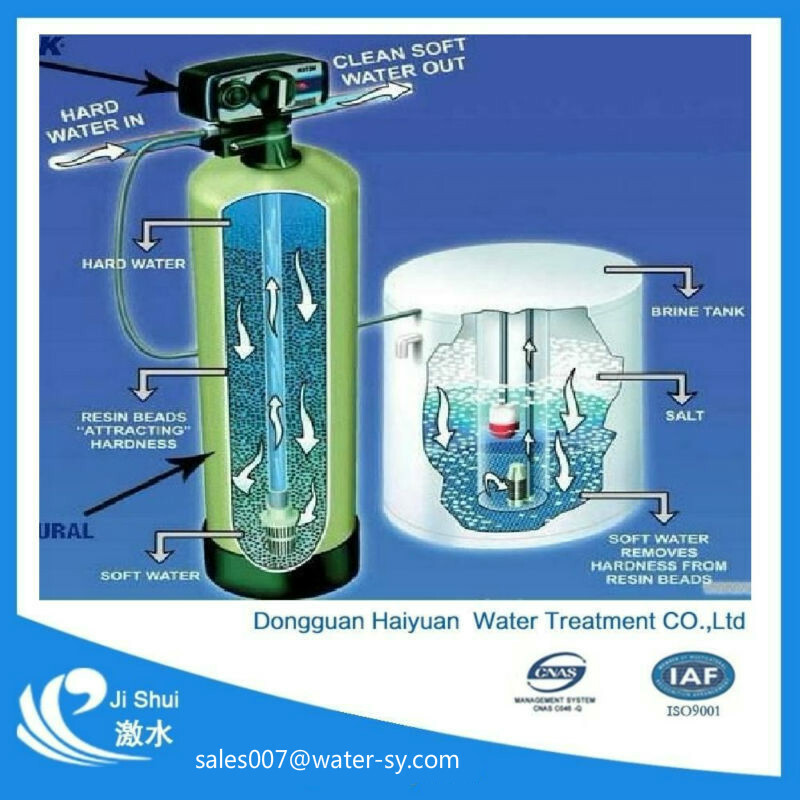 Industrial Water softener design based on the feed water quality. Some times there are only use the water softener. No need sand fitler and carbon filter. 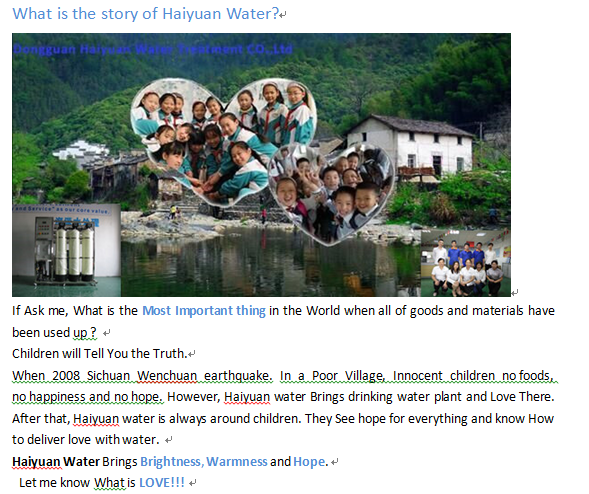 Store source water and let water have a sedimentation before entering plant. Please don’t hesitate? Click below “Send” your inquiry detail Now! To get ideal solution. Mob& Wechat& WhatsApp: (+86)135 3283 6525 | Skype:135 3283 6525.